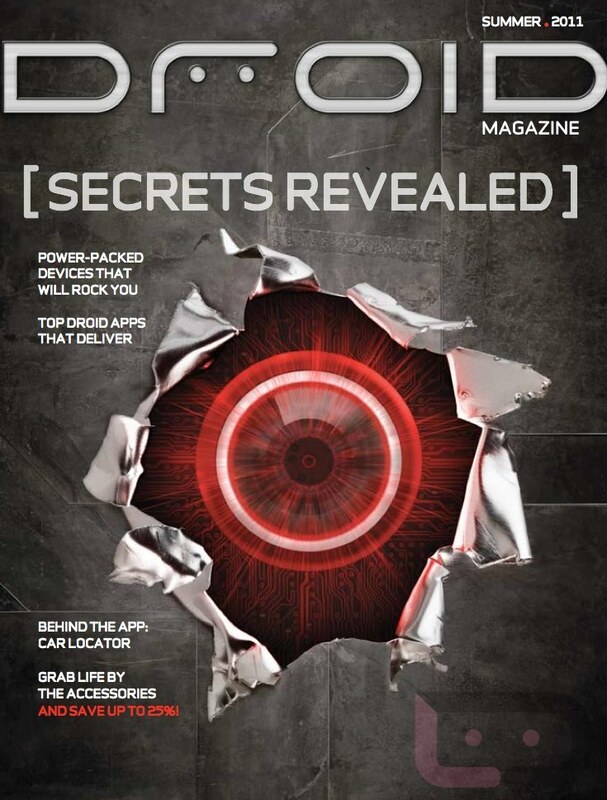 Starting next week, the millions of DROID owners across the country will receive the first ever DROID Magazine from Verizon. This new publication will take a deeper look at the DROID brand through a mix of products, stories, infographics and general information about how “exceptional the experience can be” using one of these phones. You’ll also find a page filled with discounts on accessories of that will direct you to this site. If you want to check it out ahead of time though, we have it for you below. It’s an interesting way to get people more involved in the brand, especially since it has been a pretty quiet 2011 for all things DROID. The new DROID3 is featured, but there aren’t any mentions of the DROID Bionic which is unfortunate. So take a look, and be sure to let us know if you get one in the mail.